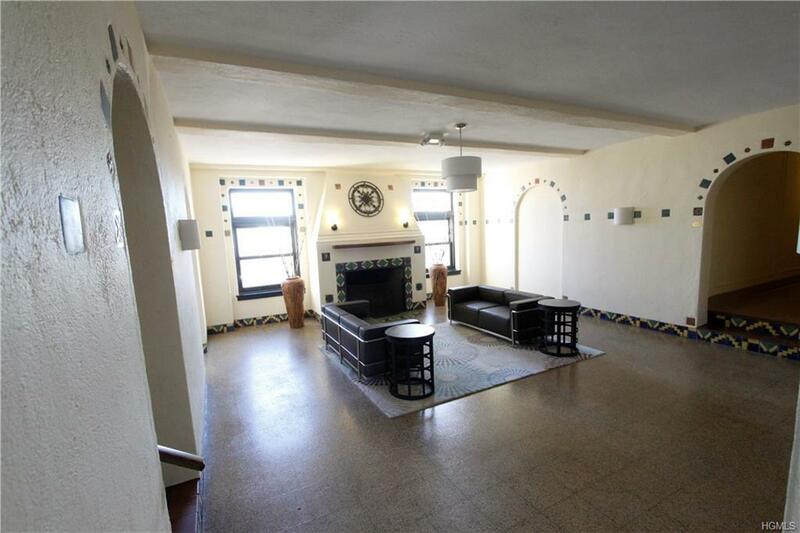 Charming fully renovated 1 bedroom unit in the heart of Mamaroneck. 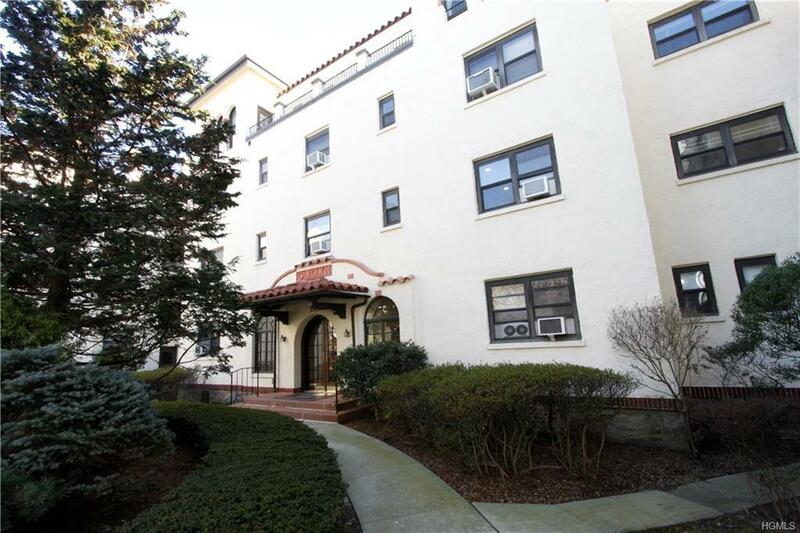 mile walk to Mamaroneck train station, walking distance to Harbor Island Park and Mamaroneck Avenue's popular shops and restaurants. 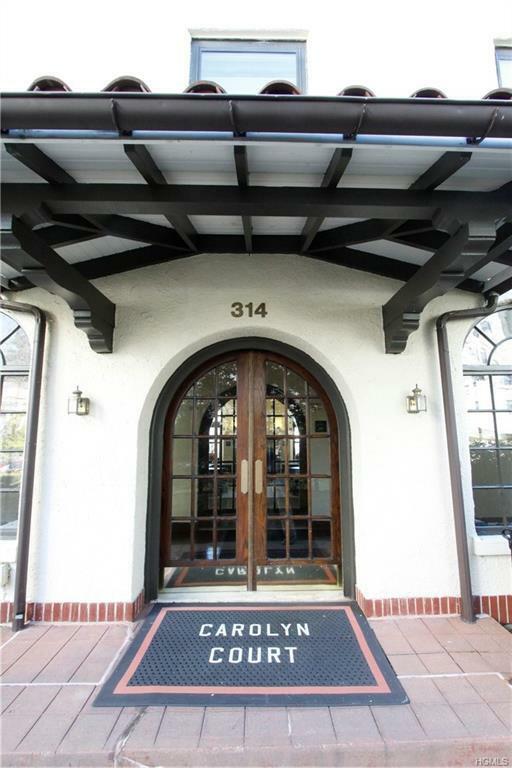 Building has beautiful recently updated lobby, large communal deck w gas grill, and laundry in the basement. Superintendent lives on premises. 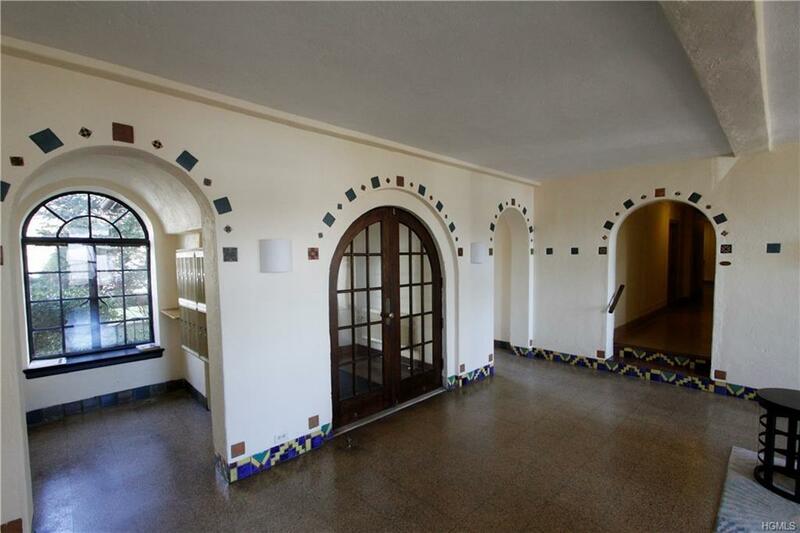 1 Bedroom 1 bath Coop in beautiful prewar building. Unit has plenty of closet space, gorgeous brand new kitchen w new appliances, tile backslash. A must see!